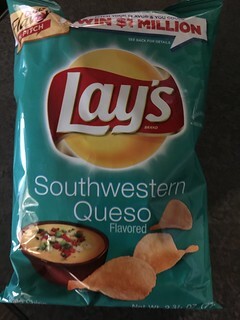 well, I DO taste cheese flavor…and some onion. yeah…some onion for sure. So yeah…these are available.